It has be very bright here, too! 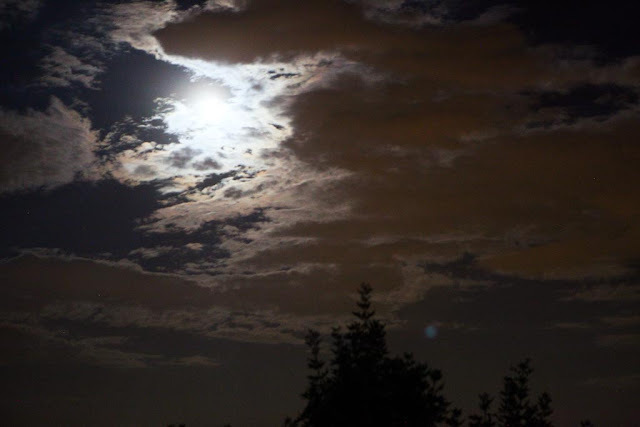 Love your photo of the night sky! I read it will be July 2015 for the next "Blue Moon". Great pictures...it was very bright for me while I gardened too! Nice! 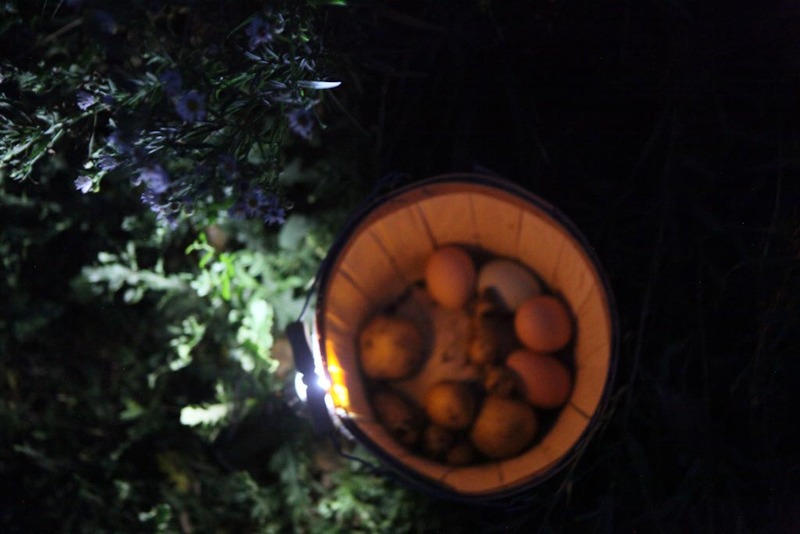 We did a bit of harvesting under the Blue Moon as well! It was truly beautiful and bright! It was really something, wasn't it?!? But, really, all full moons are. Wow, what a great night sky shot. I've thought about doing outside work during a bright full moon, but have never done it. Eric Sloane says old time farmers did it all the time. I always liked to spend time outside in the dark. I find that darkness to give me a peaceful feeling. I think it's more physiological then physical because darkness is bad for your body. where, oh where, has my little summer gone?